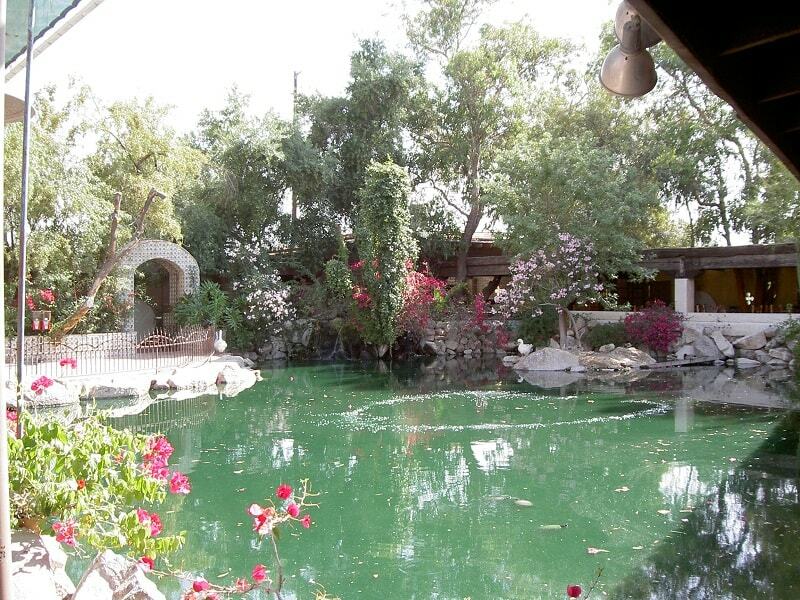 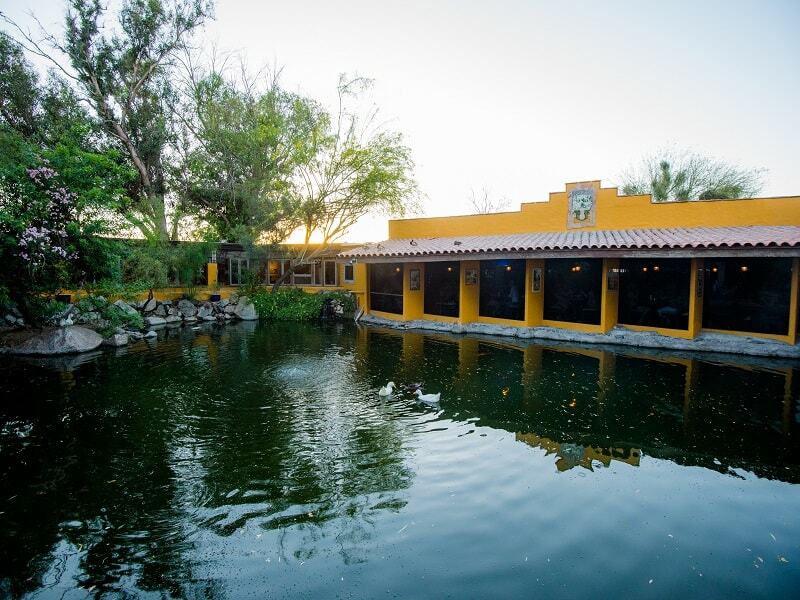 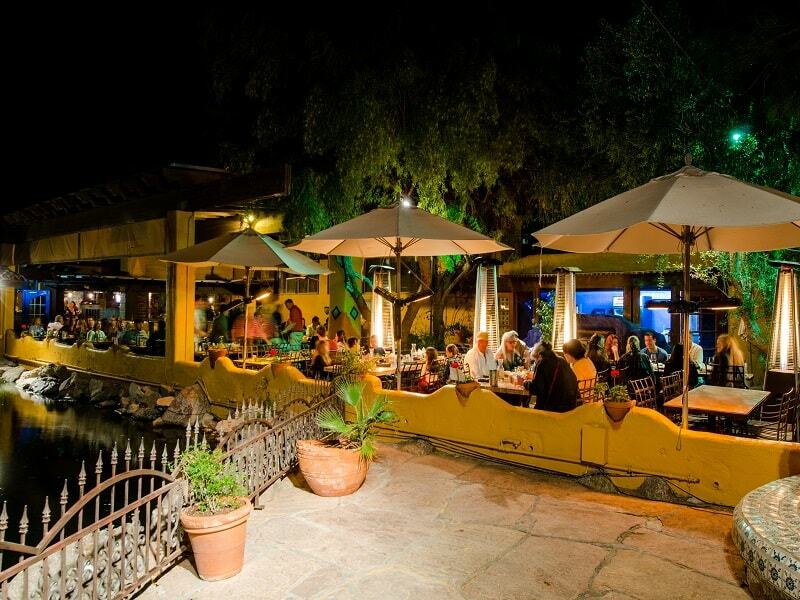 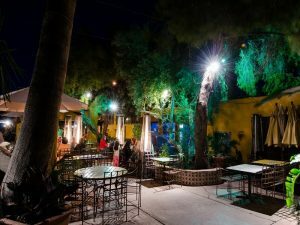 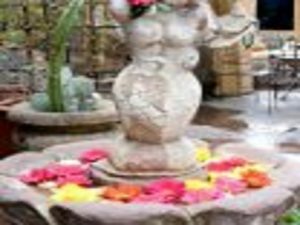 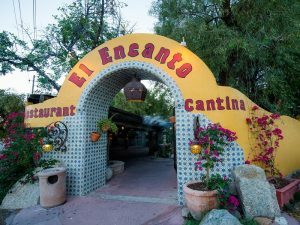 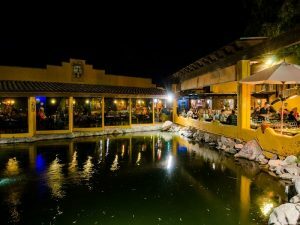 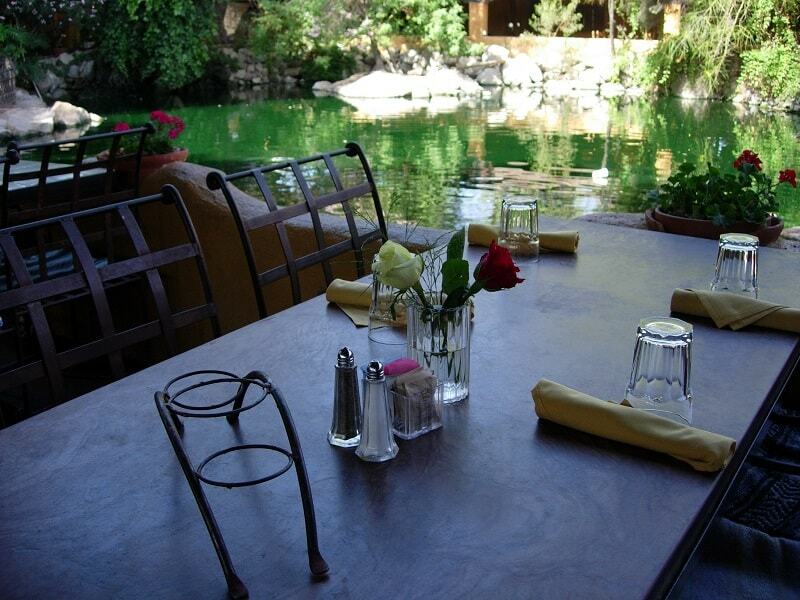 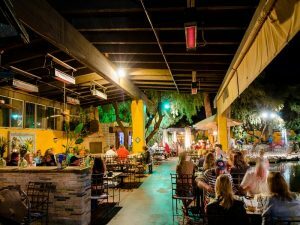 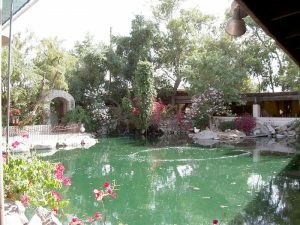 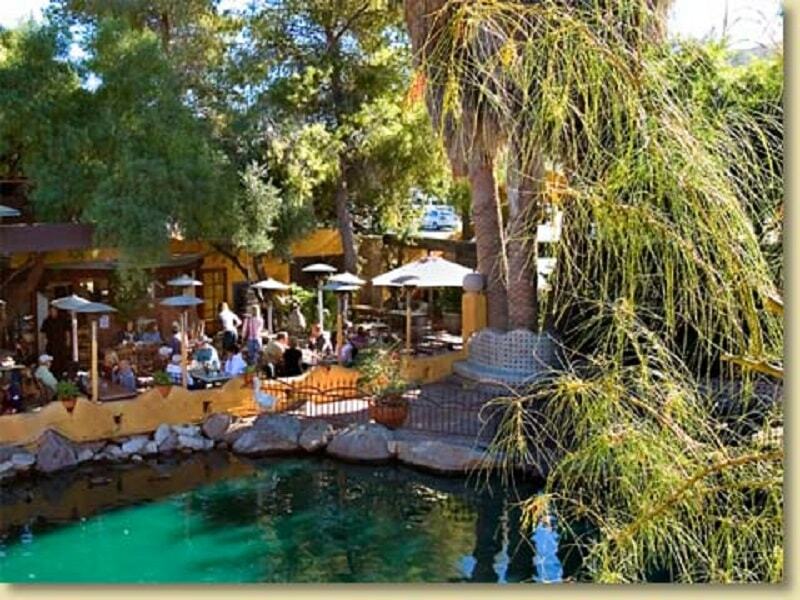 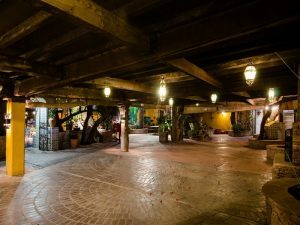 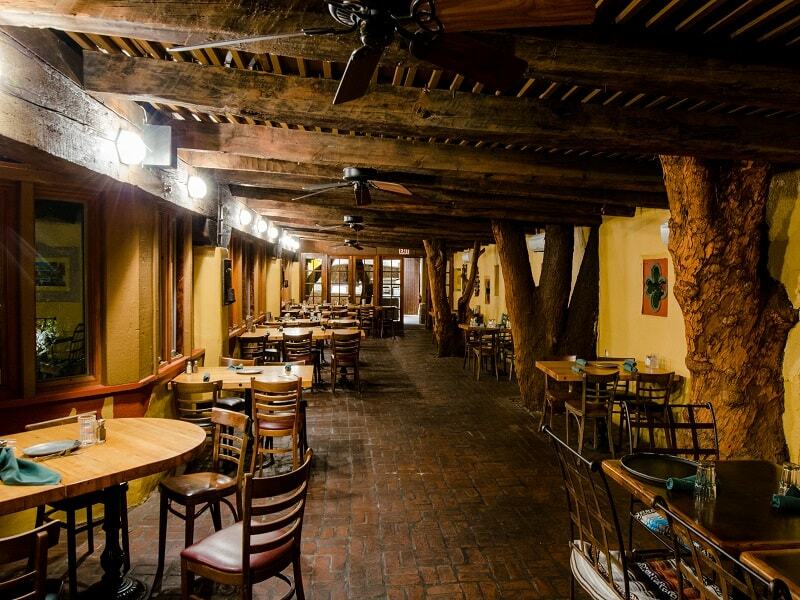 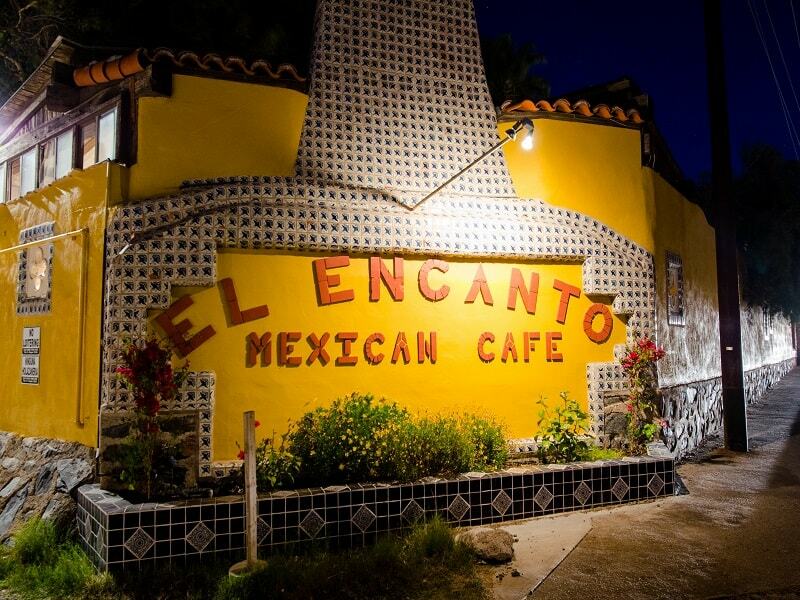 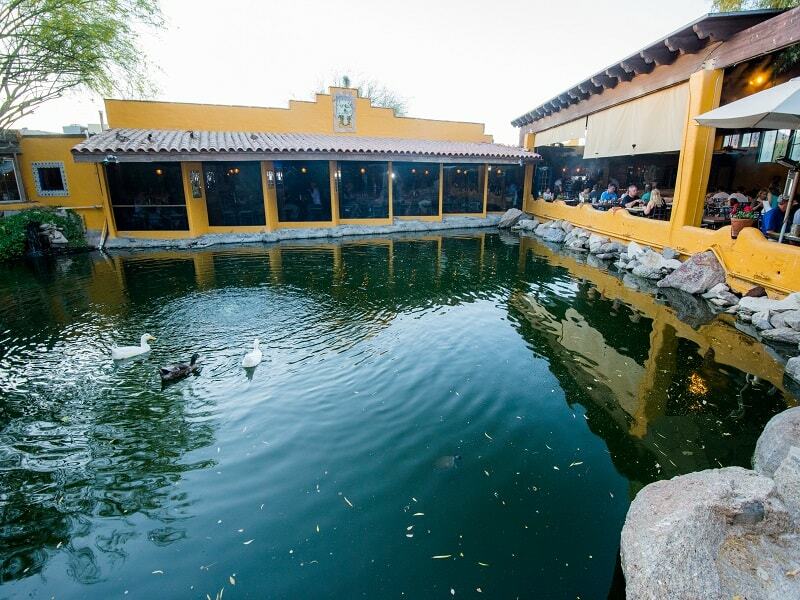 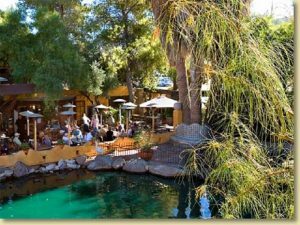 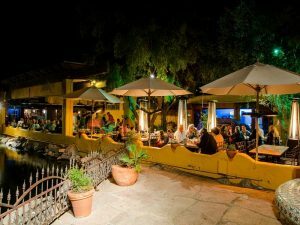 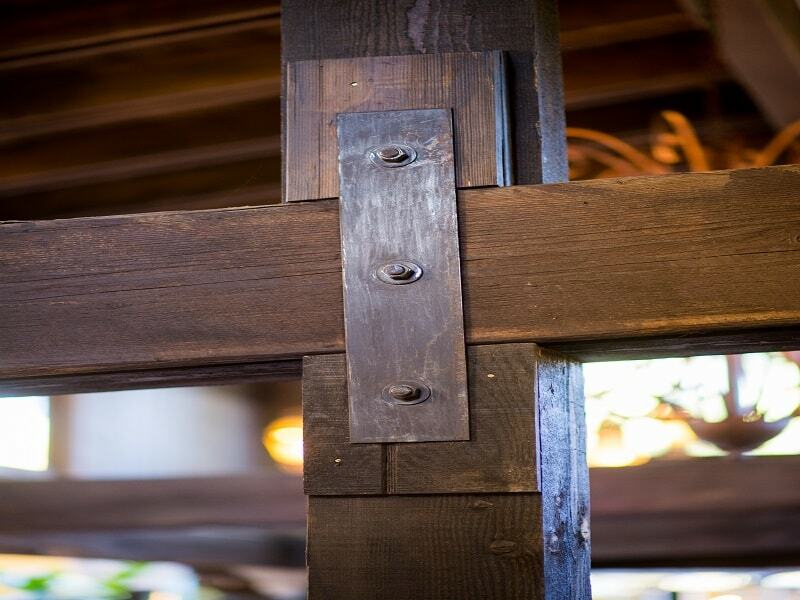 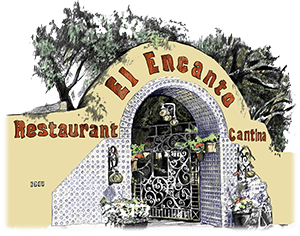 The original El Encanto Uno is a romantic Old-World Mission-style restaurant cradled in the heart of Cave Creek. 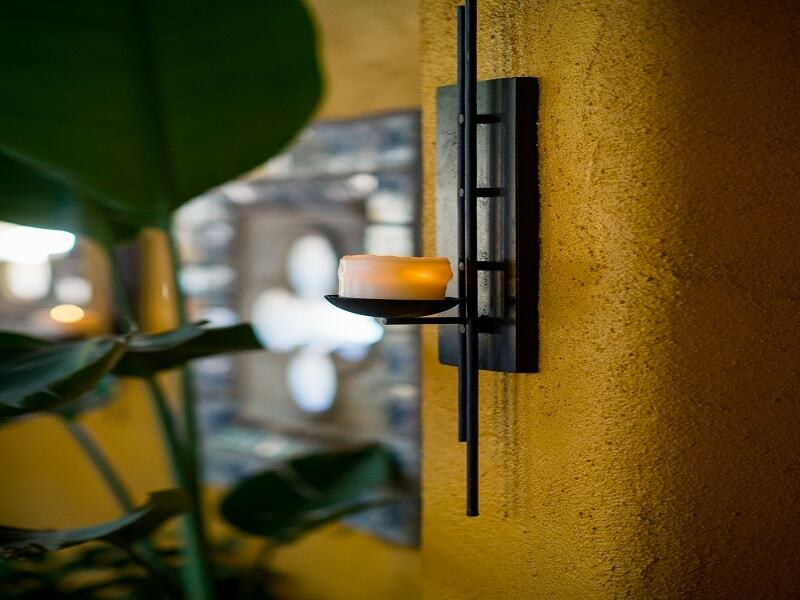 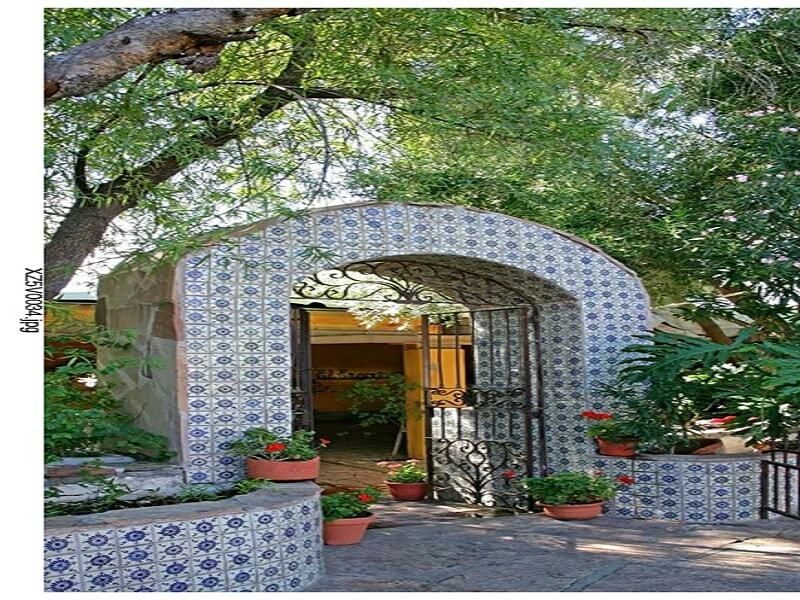 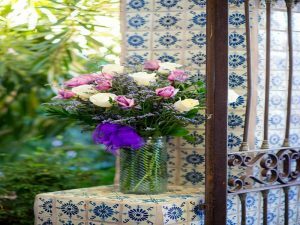 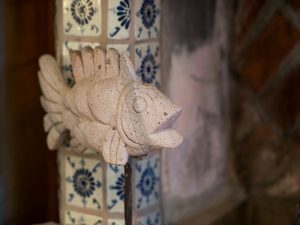 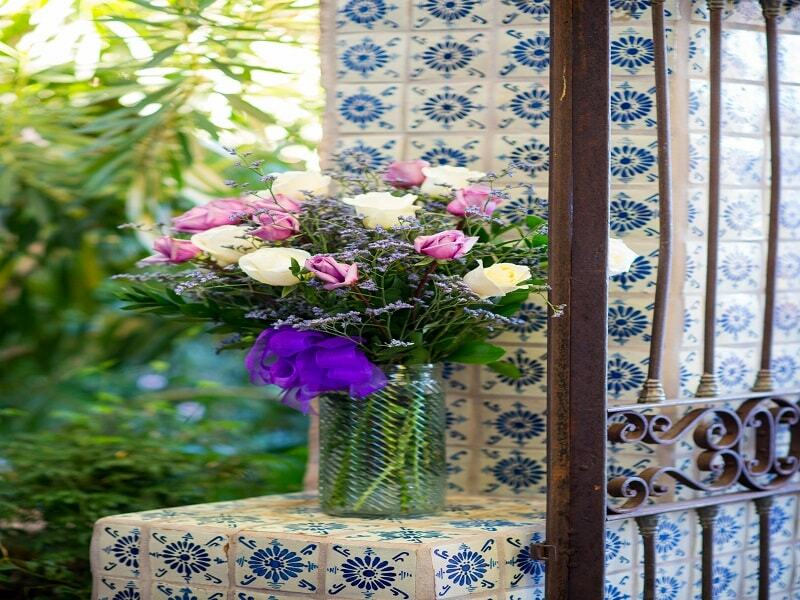 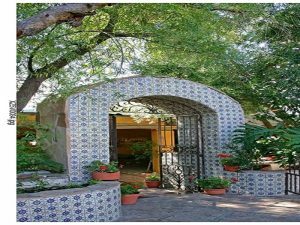 Walk through the archway and you will feel as though you have been transported to Mexico with old brick walkways, beautiful tile scenes, and wrought iron gates, and furnishings. 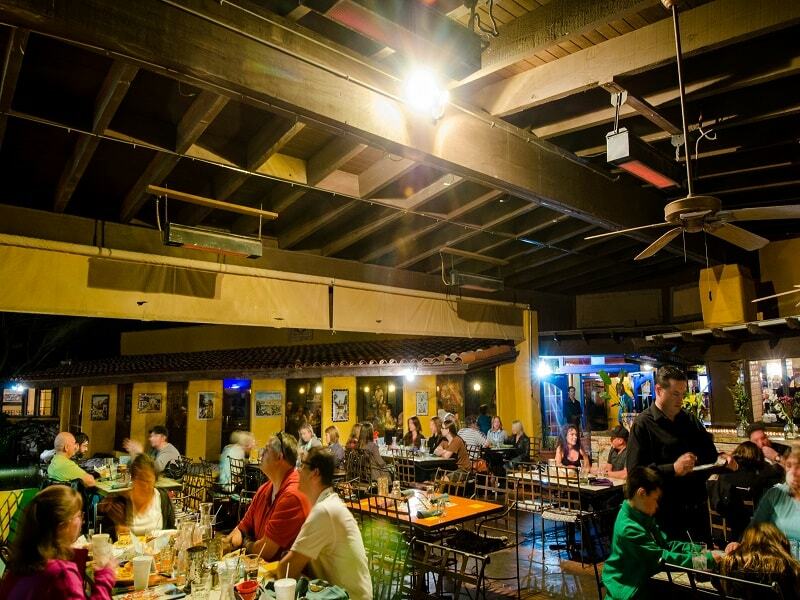 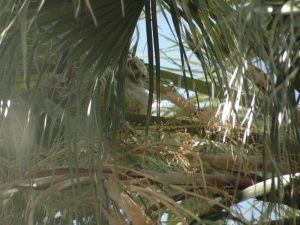 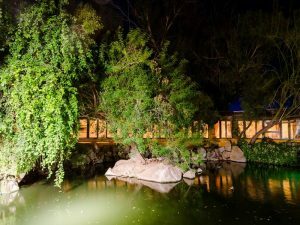 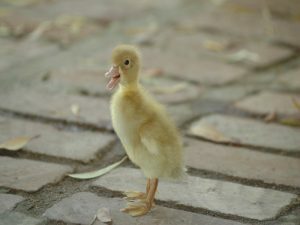 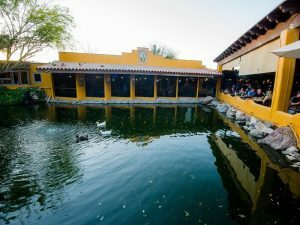 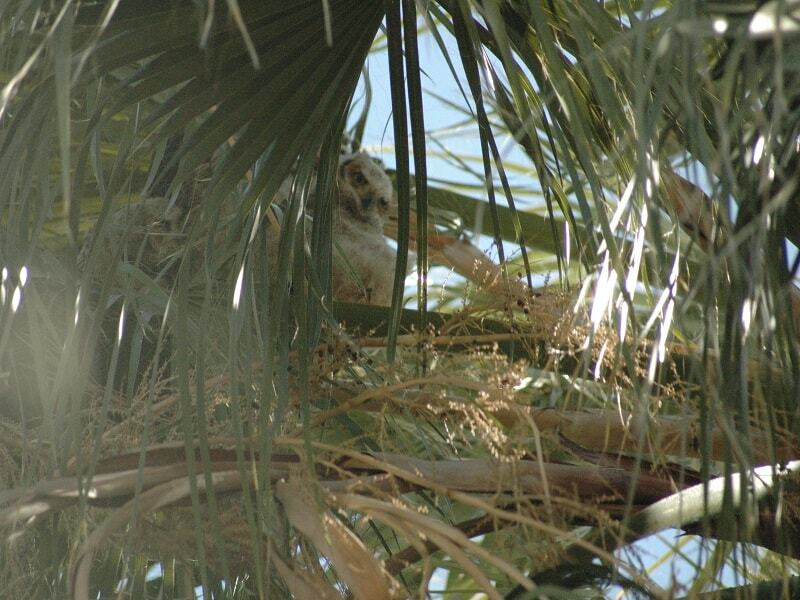 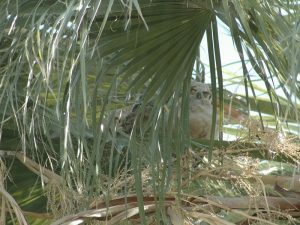 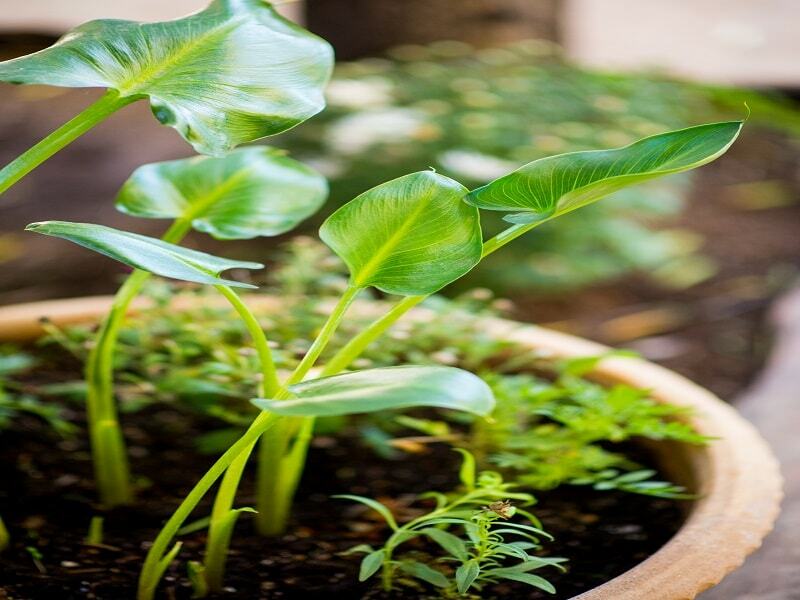 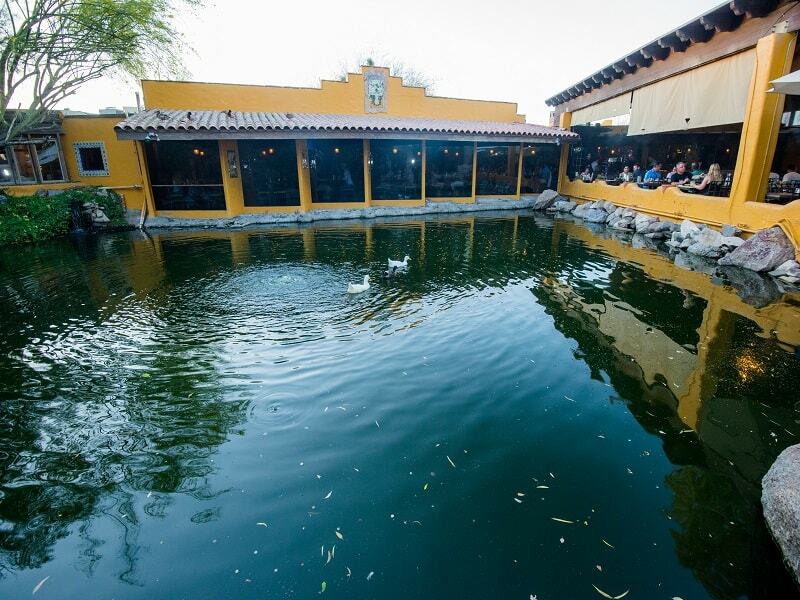 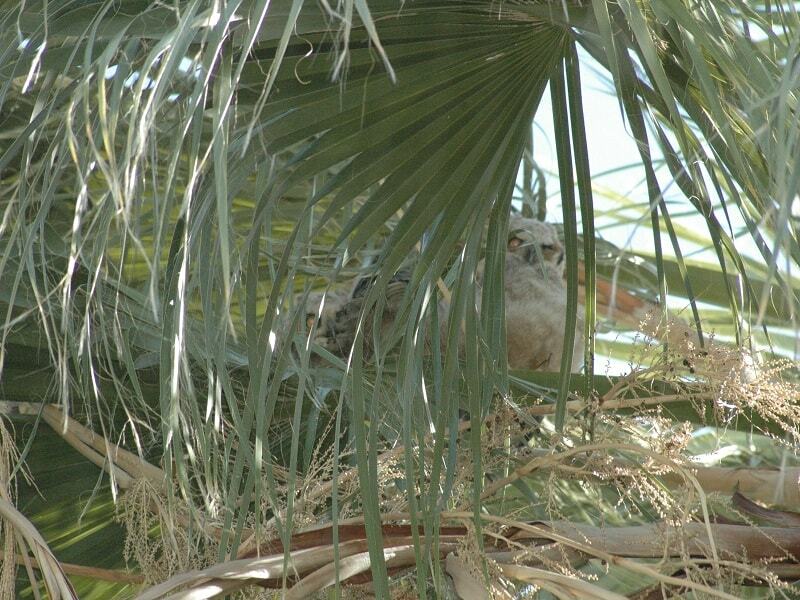 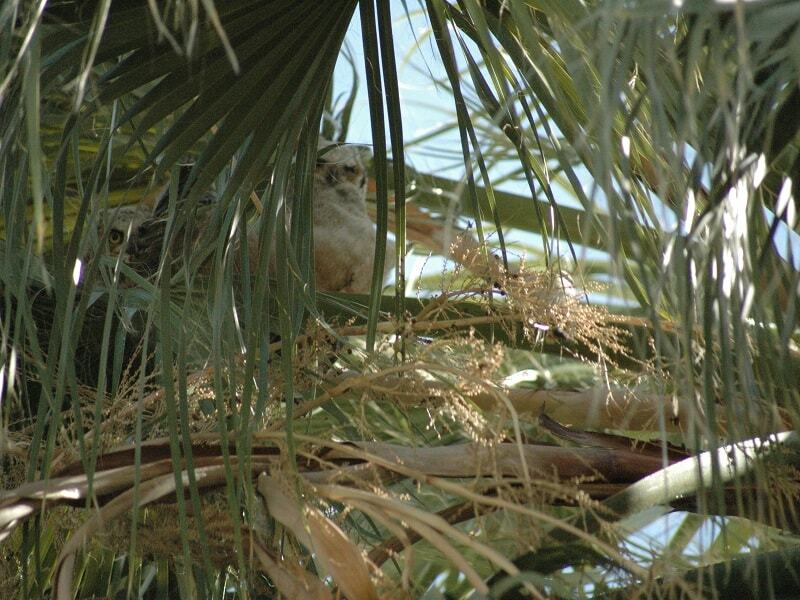 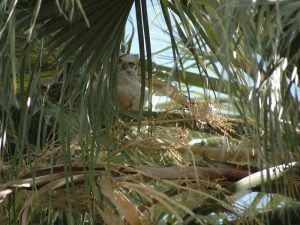 All surrounding a picturesque pond, where diners famously sit along the water, under a covered patio, and observe and mingle with the playful wildlife, including ducks, turtles, owls, and herons.